Unfortunately, the niggly usability is irritating and the poor battery life means you'll be lugging the charger around. 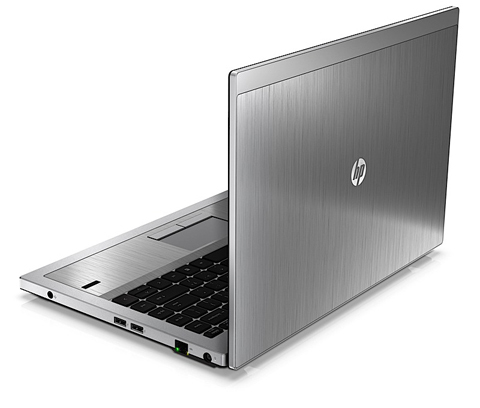 The aluminium-finished HP ProBook 5330m looks a lot more expensive than it actually is. 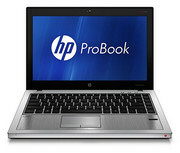 The HP ProBook 5330m is a very enjoyable notebook to use on an everyday basis. It could use longer battery life and a USB 3.0 port, but for $999 we think it nevertheless represents good value for money: it's well built, has a backlit keyboard, performs well and offers good security features. HP ProBook 5330m uses an Island Style Keyboard they have a soft and flat surface compared to scooped caps Lenovo is using. Although they are quiet, they do not offer as much precision as you would expect. They felt sticky and sometimes, they fail to register the letters. Nonetheless, it is back lit which is great when working in rather dark spaces. Battery performance with the included 4-cell battery is good at around 4 hours, which is standard for this type of laptop with a similar battery. Overall, the HP ProBook 5330m offers few frills, but what it does include is well executed. So if you do need a no-frills unit, this compact, near-£650 unit from HP will bear closer scrutiny. Business laptops used to be business laptops and consumer laptops consumer--and never the two did meet--but, things have changed over the past few years. 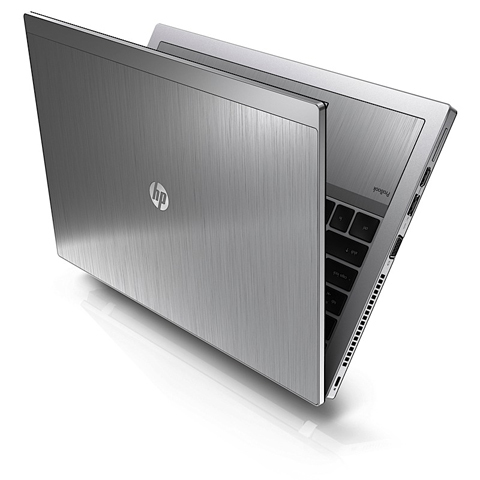 The redesigned HP ProBook 5330m is meant to be a stylish rethinking of business laptops. We've heard that before. 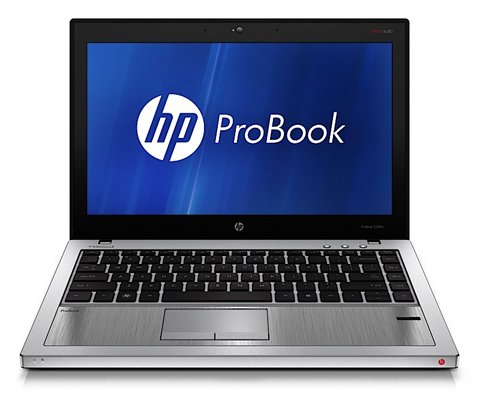 In the case of this ProBook, it hits the basics but is not really that much of a reinvention. 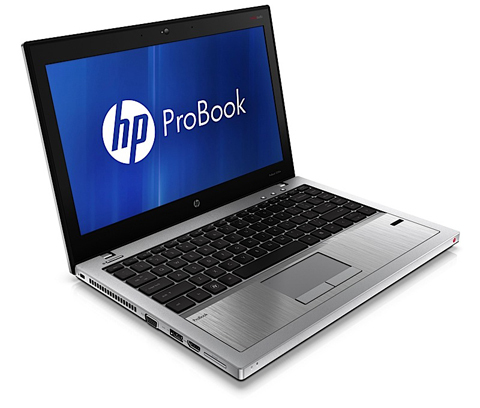 Overall, the HP ProBook 5330m offers few frills, but what it does include is well executed. So if you do need a no-frills unit, this compact, near-$800 unit from HP will bear closer scrutiny. The ProBook 5330m's a hell of a laptop for what you'll likely pay: even if you opt for the lowest-end, $799 pre-configured model, you'll get an encrypted 7,200RPM drive, 3G radio, and fingerprint reader. And though we can't promise its design will be your cup of tea, it is lightweight enough for travel and built from high-quality materials, to boot. The HP ProBook 5330m has many things going for it: strong performance, great looks, awesome audio, strong wireless scores, and best-in-class bundled software in HP Protect Tools. Unfortunately, this laptop's short battery life is a serious drawback for a notebook this size. Small business users should also consider the ThinkPad Edge E220s, which provides a better keyboard and lighter chassis, or the Toshiba Portege R835, which has more than 2 hours of additional battery life. However, if you want a strong business notebook with great looks and top-notch security, the ProBook 5330m should be on your list. The lackluster battery life and lack of an optical drive are the biggest drawbacks to the HP ProBook 5330M. If you don't stray far from power outlets for long stretches at a time, and the lack of an optical drive and USB 3.0 connectivity aren't obstacles for you, the HP ProBook 5330M can get you excellent Core i5 performance inside a stylish and sturdy body for a very reasonable price. 69.91%: This rating is bad. Most notebooks are better rated. This is not a recommendation for purchase.